Isn’t it true that our health is our most valuable asset. Some of us abuse the privilege of good health and others are unfortunate to suffer poor health for no apparent reason. There is no doubt that health is key to quality of life. You can have all the money in the world but if your health is suffering, life is a chore. NES Health leads the world in energy and informational healthcare combining over 30 years of research. Most importantly it is natural. NES Health ignites the body’s innate healing system addressing issues at the deepest level in a non-invasive manner. As a registered NES Health Practitioner, I am able to help you correct your health imbalances using this incredible system. I am passionate about good health and for years have believed that, in nearly all cases, we create our own health issues. I see this as a positive because, if we create our own health issues, we have the ability to overcome these issues and return to good health. 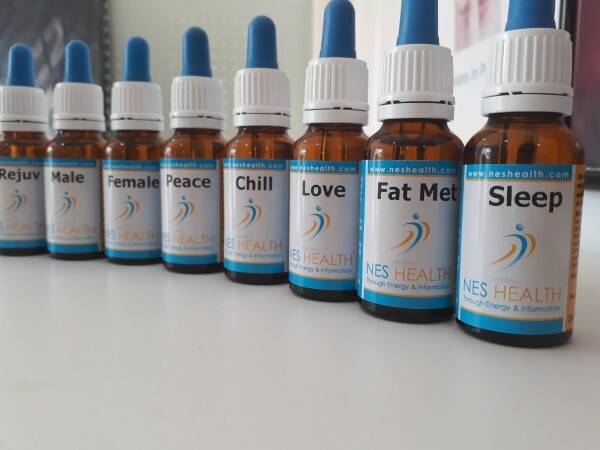 NES Health is a huge part of that process because it is so comprehensive; not just looking at the physical but also the emotional, environmental and nutritional areas of life. The system was founded by Harry Massey and Peter Fraser. Harry healed himself of chronic fatigue using this very system. Peter was an acupuncture expert who had spent more than 20 years researching what he called the ‘human body-field’ and developing remedies based on it. Together they have given us a wonderful opportunity to take charge of our health. I use the NES Health System myself. 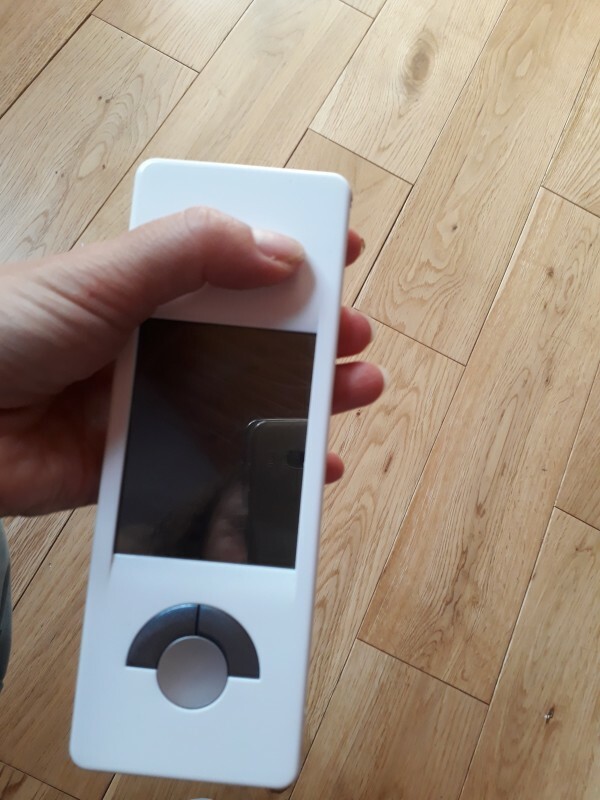 Not only is it interesting, it causes me to look at areas of my health and well-being and consider how I can make practical improvements as well as using this incredible system. 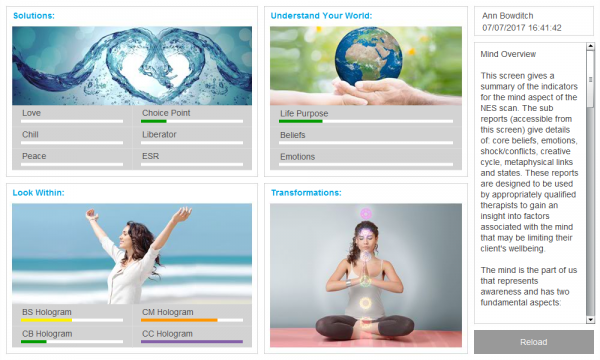 Following completion of a few forms, we take an energetic scan of your body field which helps me gain great insight into numerous functions of your mind and body. 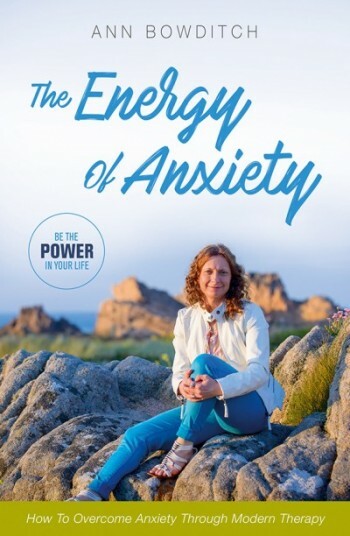 This provides me with information on where there is energy deficit or where the messages, which the body cells respond to in order to create change in the body, are disrupted as well as the emotional issues which of course the body adapts to. I liken this scan to taking a photograph of your body field at that moment, which provides a huge amount of information in which to set about the process of healing. The scan provides a huge amount of information which can be incredibly beneficial on so many levels. Once we have the information from the scan I am then able to prescribe a course of treatment. You may choose to do this in conjunction with medical treatment or with other complementary therapy. Using the information from the scan, we use the miHealth device to clear energy blocks which enables the deeper work to have a stronger impact. The miHealth device is medically approved. In most cases we use the miHealth off the body (meaning it is not actually touching the body). The NES miHealth is a powerful hand-held biofeedback device which is effective for reducing stress, releasing and re-educating energy flow, muscles, nerves, organs and area’s of the body. As stress is released, energy can flow properly and the body’s own innate intelligence starts to heal itself. If you have specific areas of pain or injury, we can use the device directly onto the body or use pads which are attached to the device. 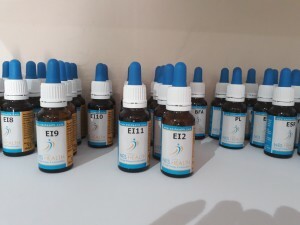 Infoceuticals are are drops, taken either directly into the mouth or in spring water, which enable you to address problems beneath the biochemistry of the body restoring the body’s optimal blueprint for health. They are called “Infoceuticals” because the key ingredient is precise ‘information’ which is delivered to your body. You continue to take the Infoceuticals with a guided protocol at home. The Infoceutical then interacts directly with the body-field to help address blockages or distortions correlated to physical, emotional, environmental and chemical toxins. Clearing these blockages and distortions helps to restore the body’s balance and enhances its inherent healing qualities – often far beyond what we typically experience with our chronically compromised bodies. These Feel Good Infoceuticals make great additionals to the system when you are seeking something specific and also make great gifts for friends. 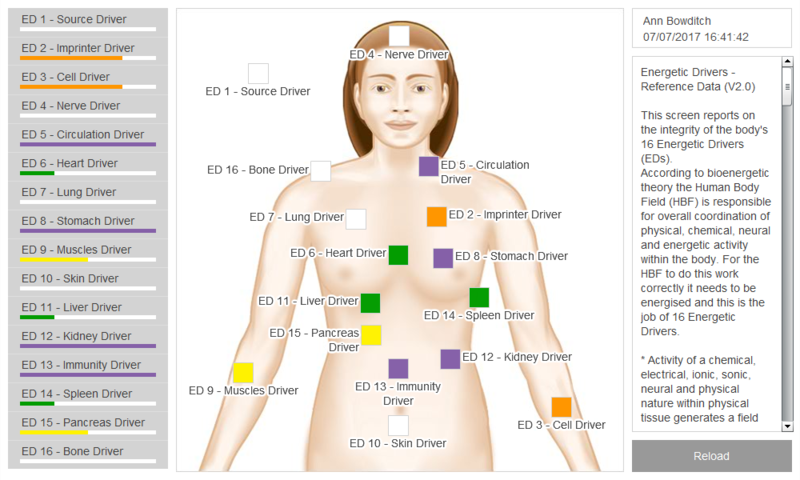 You can be linked into the NES Health Portal to review information from your scans so that you can track your own health and progress. NES Health is a system that we can all benefit from either to recover from ill health, to improve performance or to maintain good health. Wanting to get the best out of themselves such as sports competitors or those that need to be at the peak of good health for their job or family. Interested in a natural way to stay healthy. Have had a lot of emotional upset/trauma. Seeking to support their minds and bodies in stressful times. The above list is not exhaustive of the issues that NES can help with. 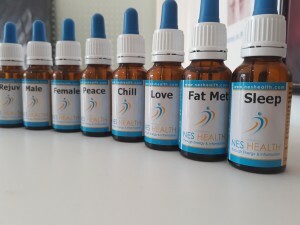 If you are interested in taking charge of your health and well-being and looking for a more natural solution, then NES Health is for you. NES Health is a comprehensive health care system which is very difficult to put into a few words. If you have a question, whatever your health issue is, please do feel free to get in touch to find out how I can help you.